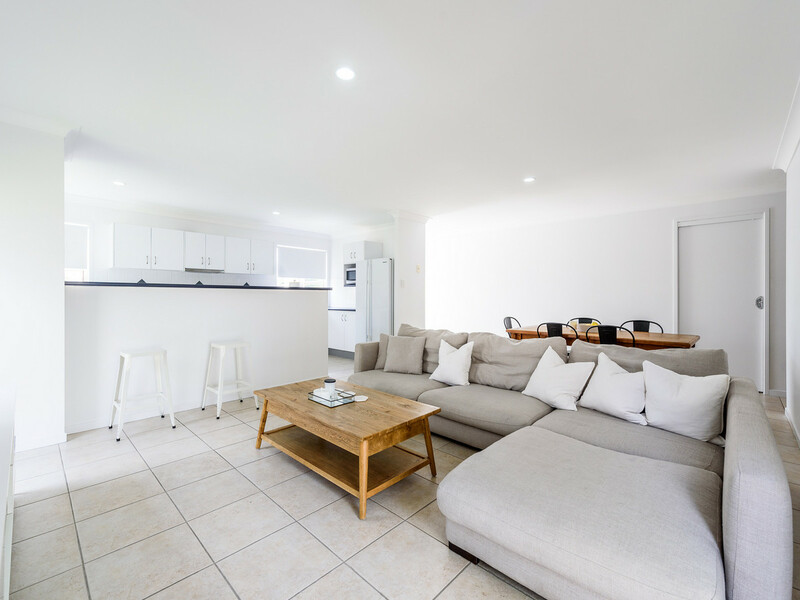 Recent price drop on this spacious duplex, great for first home buyers or investors! 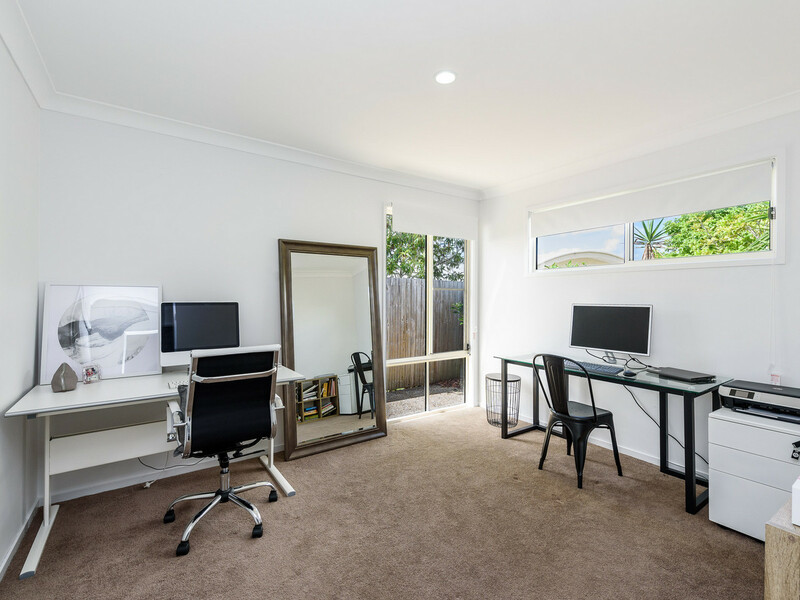 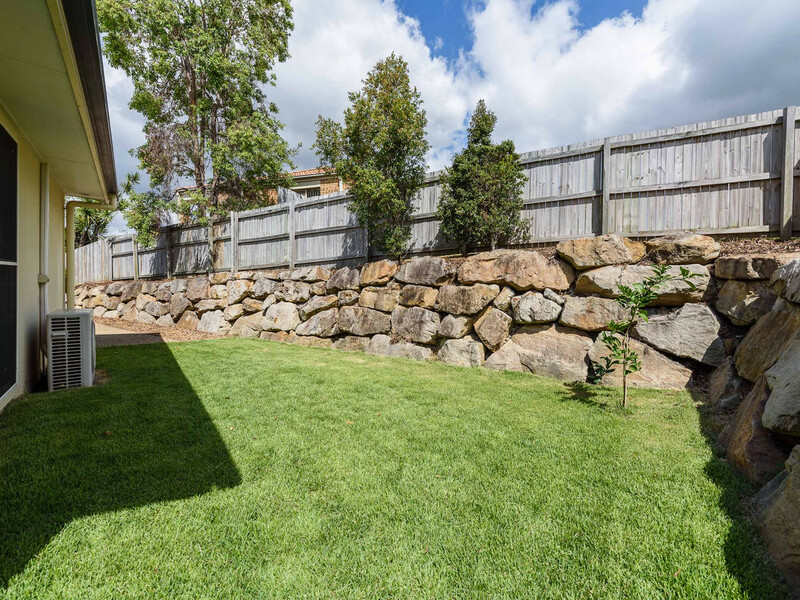 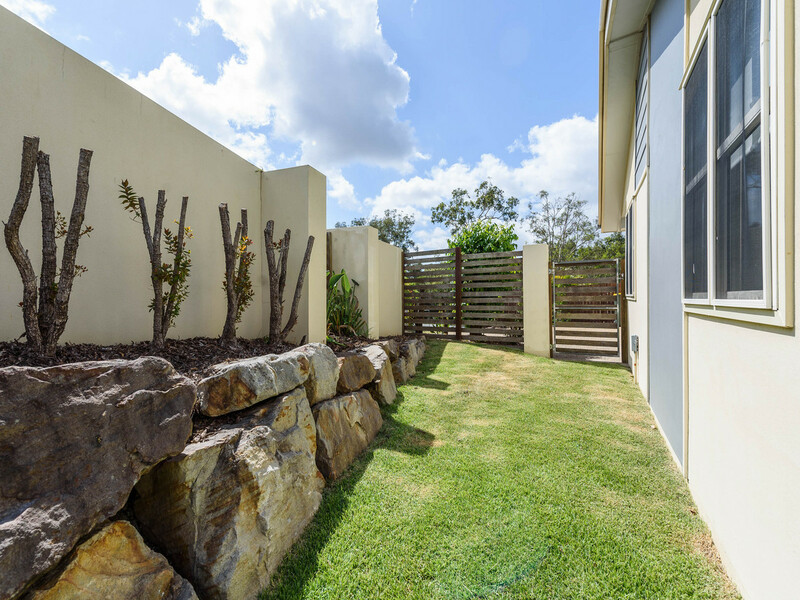 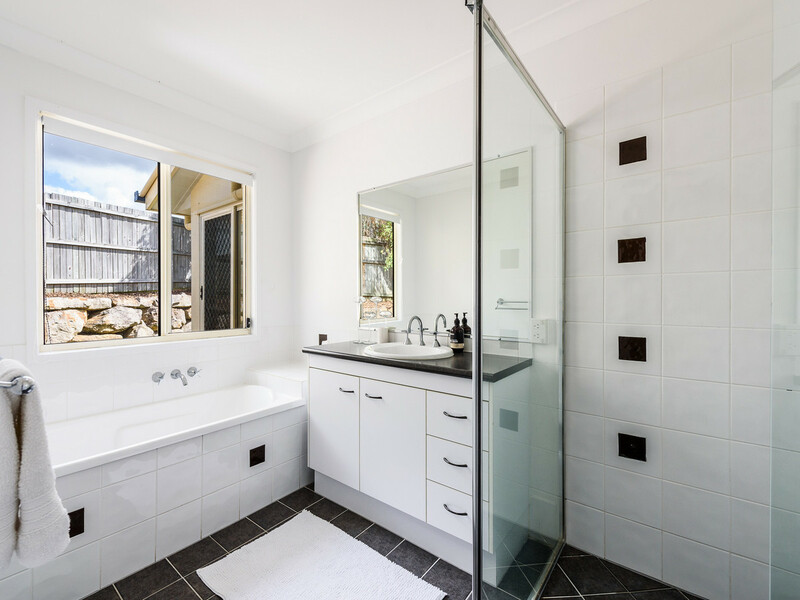 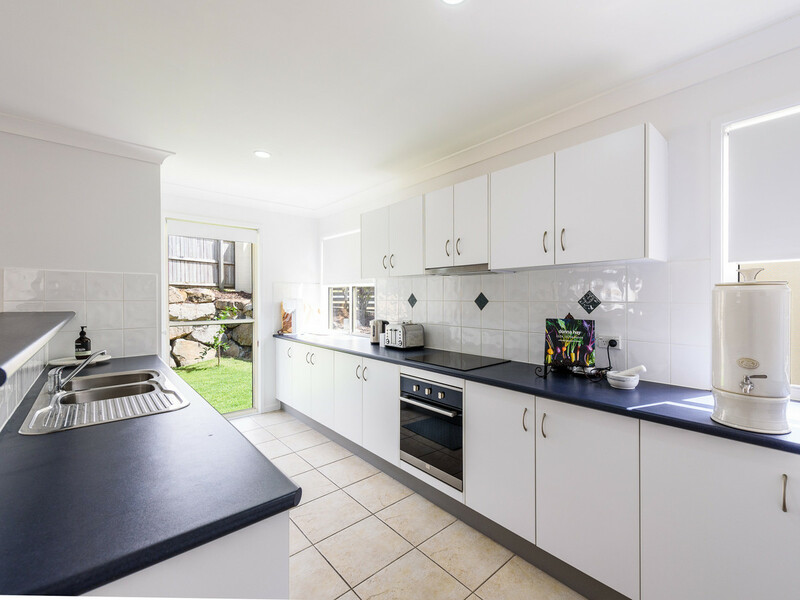 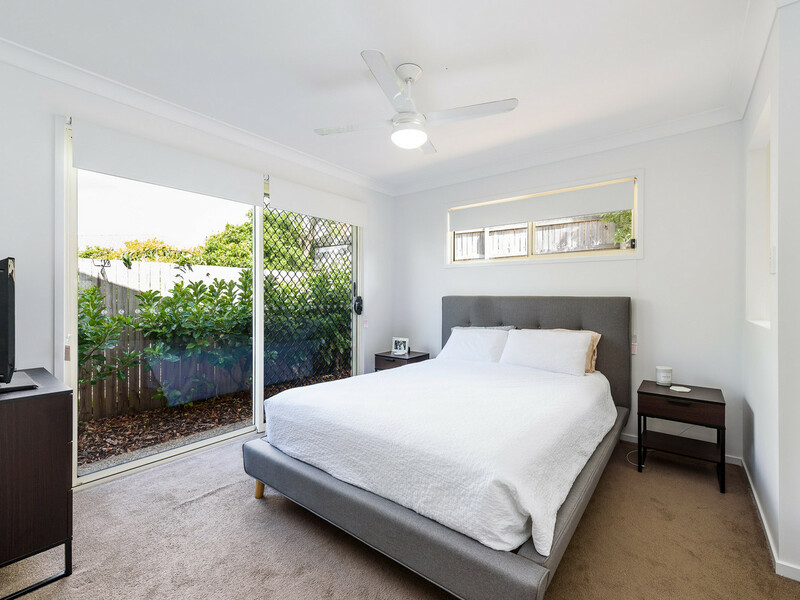 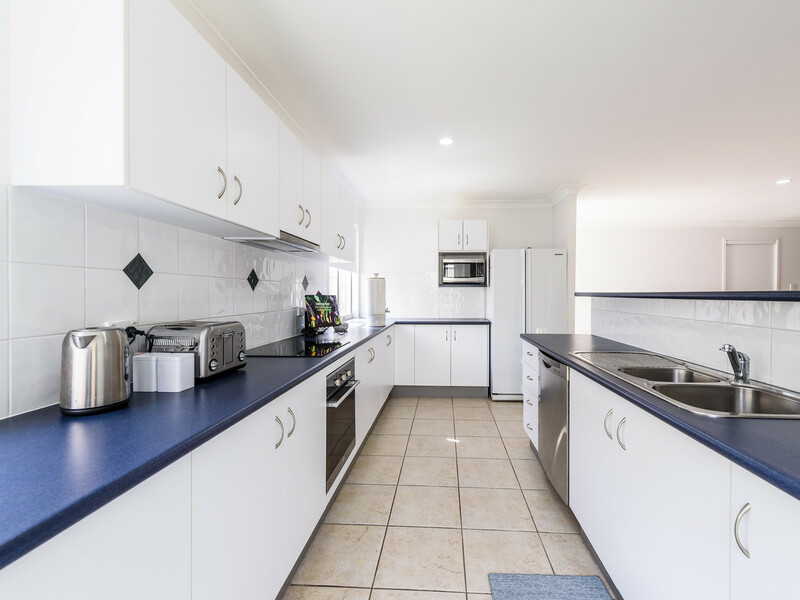 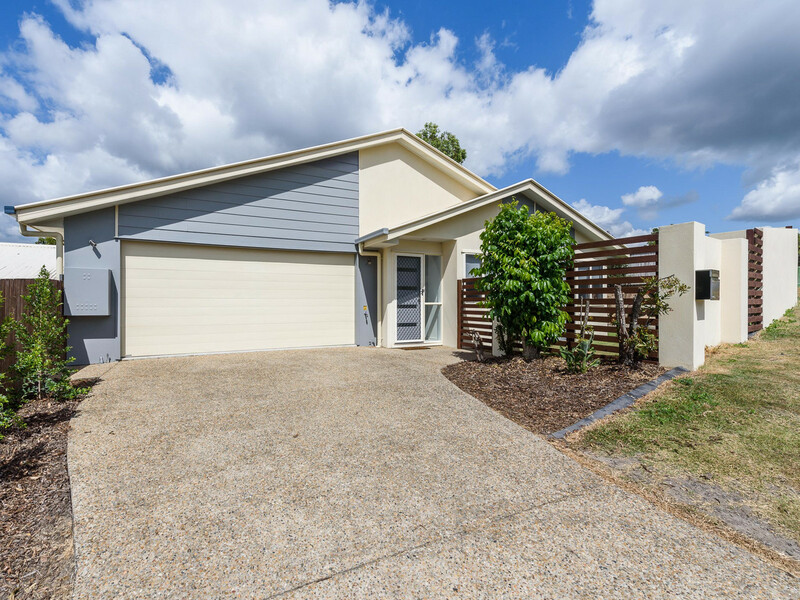 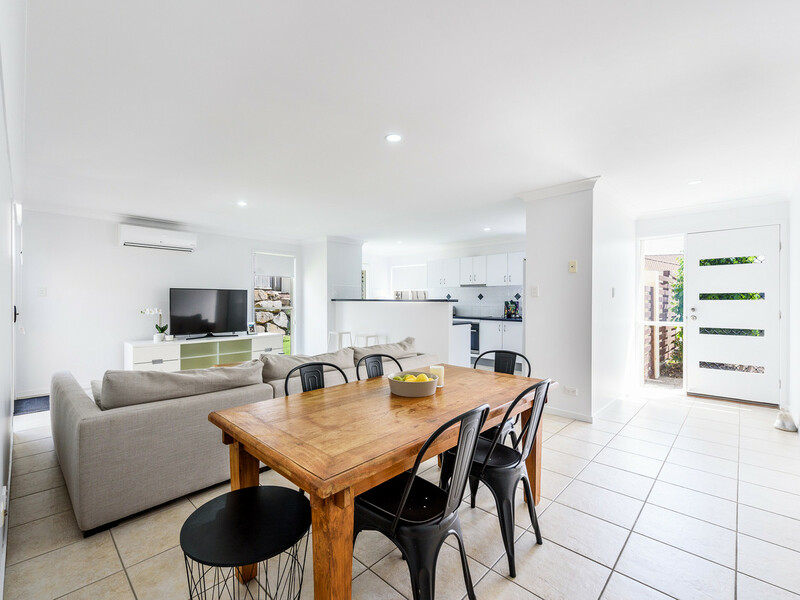 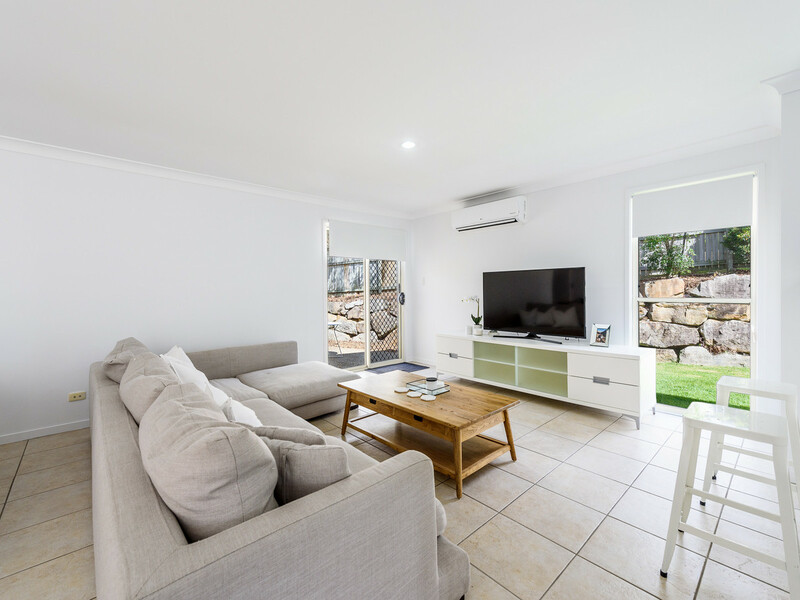 Located only 2 minutes from the Coomera City Centre. 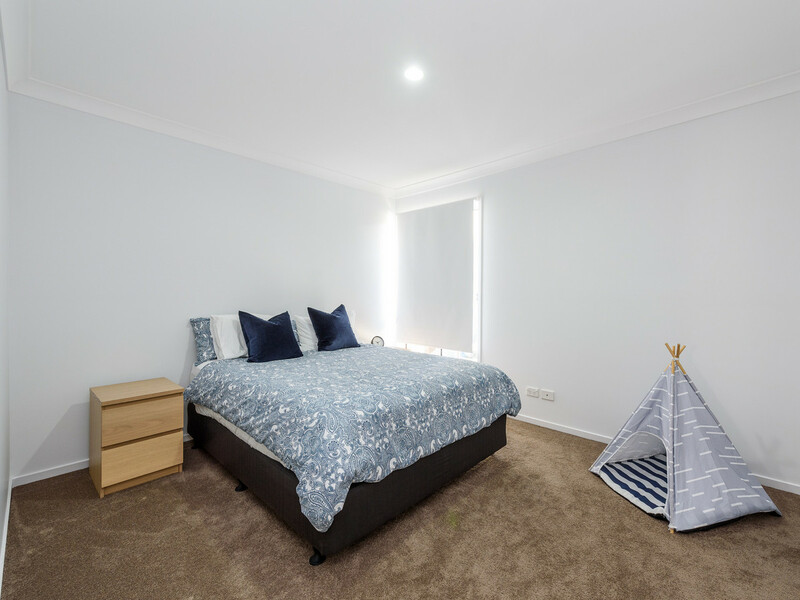 Here you will find 3 large bedrooms and a nice sized open-plan living room which flows from the kitchen and dining area – great for the whole family. 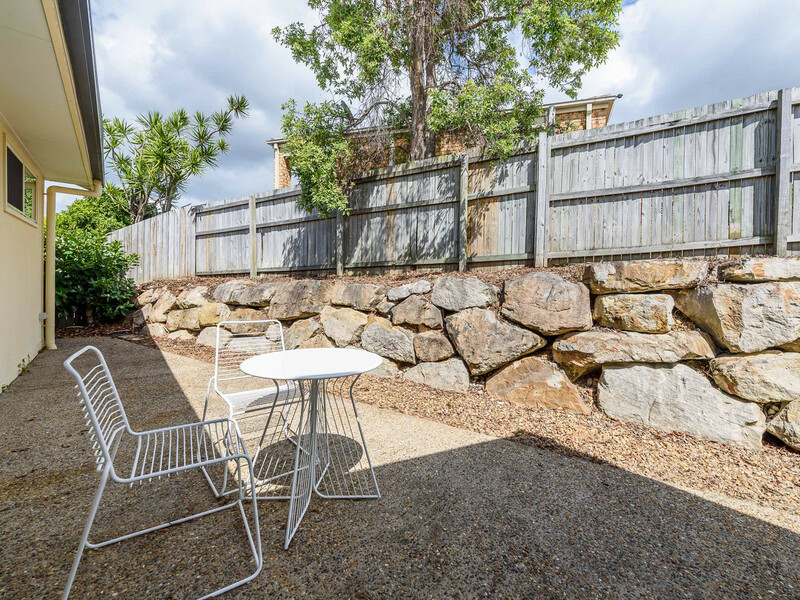 With an outdoor entertaining area and minutes to many local amenities. 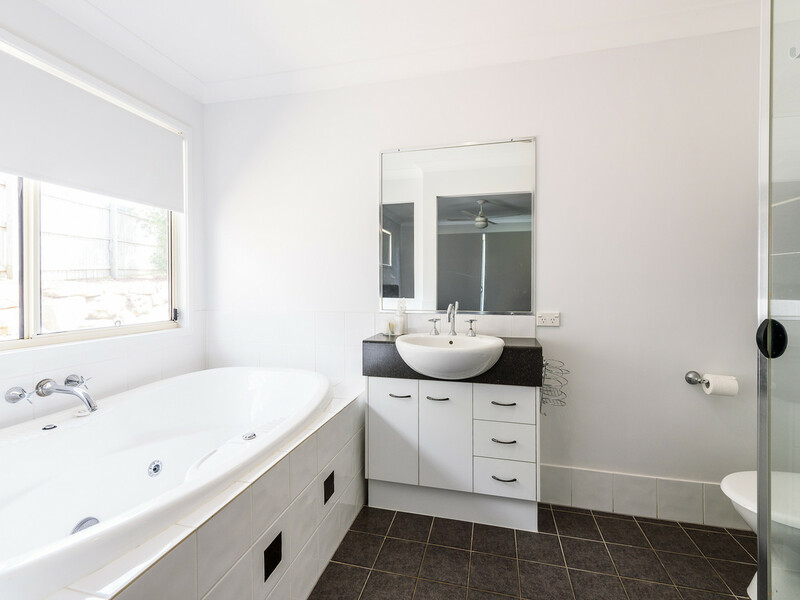 Call Emily Jack today on 0447 058 773 for a private inspection.